Endlessly sensing each other: the human, the camera and the digital living environment. 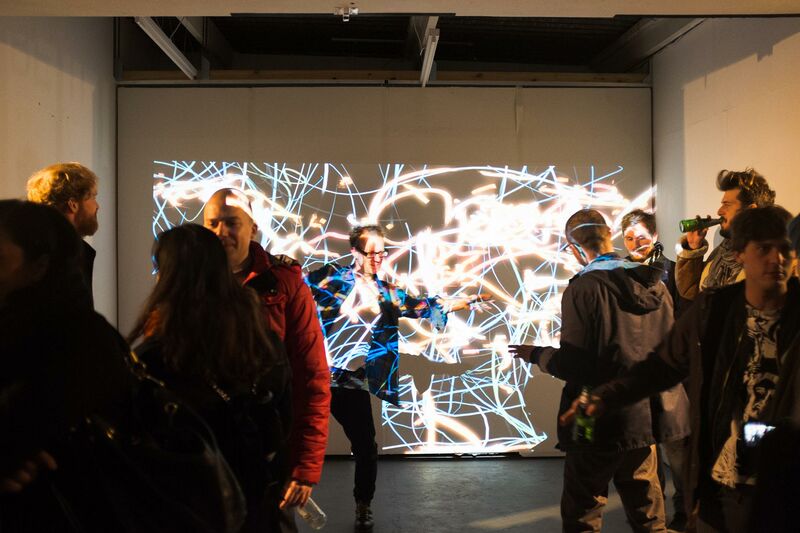 This Floating World is a dance solo performed in an interactive environment of computer generated visuals and sound. We currently have no future performances confirmed but there may be some down the line. What unknown sensations shape who we are? This Floating World is a journey of building and dismantling the self. It explores the different ways we define ourselves and how this shapes our relationships with those around us. The piece is inspired by vines whose form is cast by the buildings against which they grow, and riverbeds that both guide and are moulded by the water they carry. 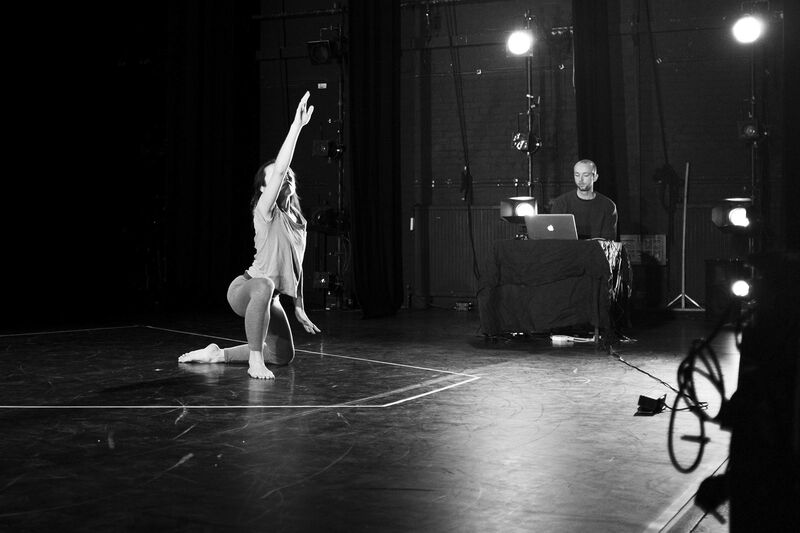 The dancer's movement on stage is tracked using a 3D camera. Custom software analyses this movement. In combination with live input from a nearby laptop, this generates visuals for the onstage projection and modulates the musical score. This Floating World was created and directed by Tim Murray-Browne and Jan Lee. Tim Murray-Browne is an artist and creative coder. Through interactive installations and performance pieces, he explores how physical and social interactions form our understanding of who we are and how we relate to those around us. 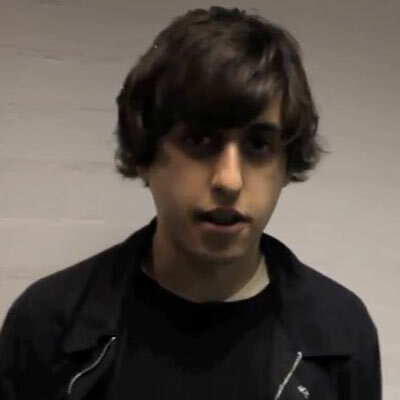 Tim graduated with a Masters in Maths and Computer Science from Oxford University in 2008 and completed his PhD researching interactive music and art at the Centre for Digital Music, Queen Mary University of London in 2012. 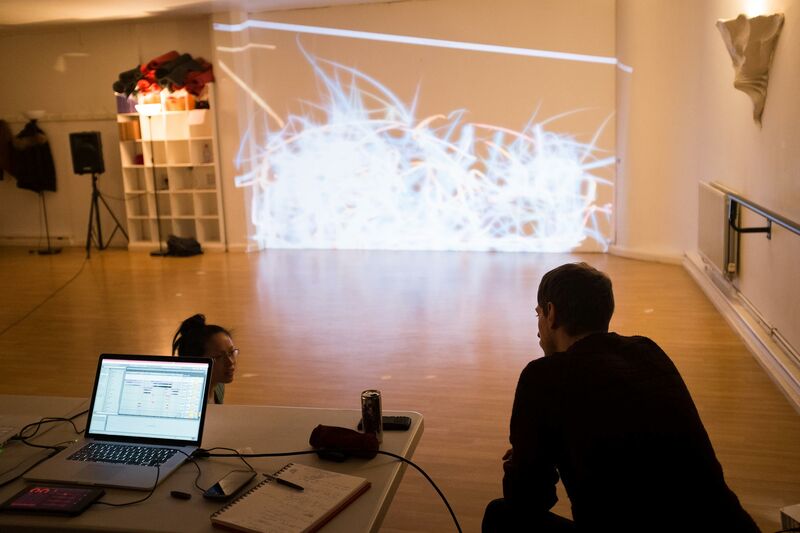 In 2013 he completed a composer residency with Sound and Music and the Music Hackspace, the outcome of which was awarded the 2014 Sonic Arts Prize (Digital Art category). 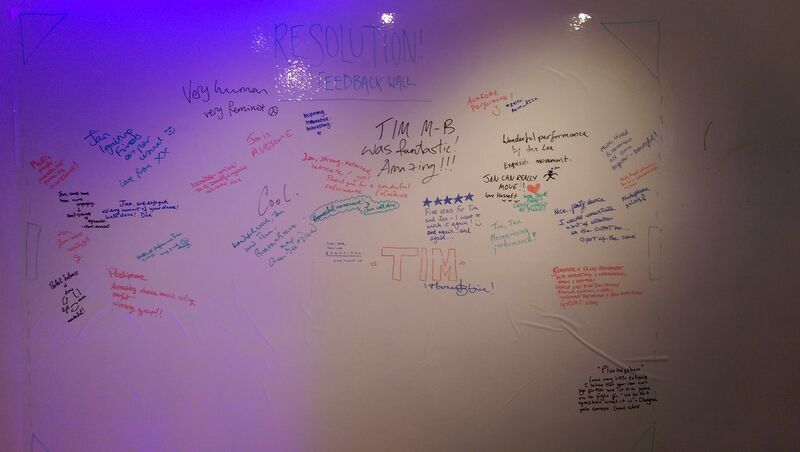 Tim also works as a freelance coder for commercial studios including Seeper and Engage Production. His work has been shown at venues including the Barbican, the V&A, Sonic Arts Festival and Berkeley Art Museum. 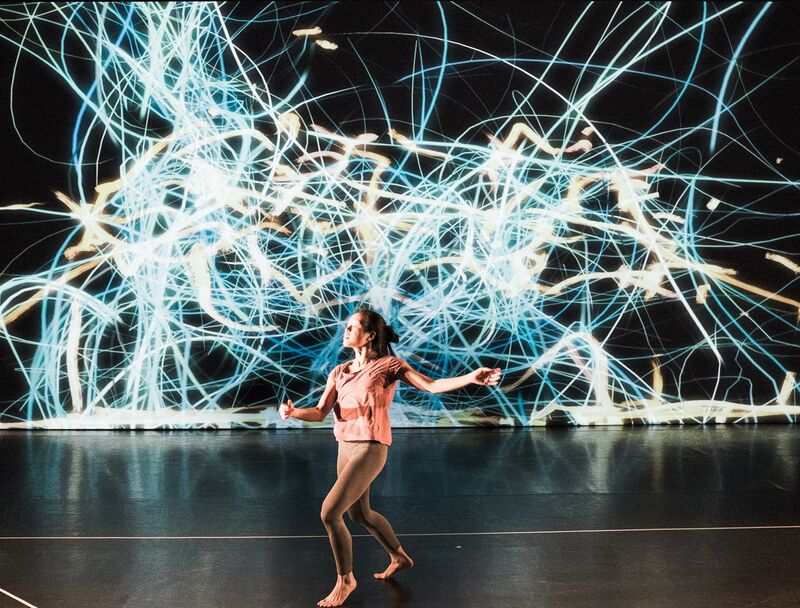 Jan Lee is an artist creating performance at the intersection of dance and music, often fusing it with technology and science. She works from unfolding streams of sensation, perception, and relationship to the immediate environments. 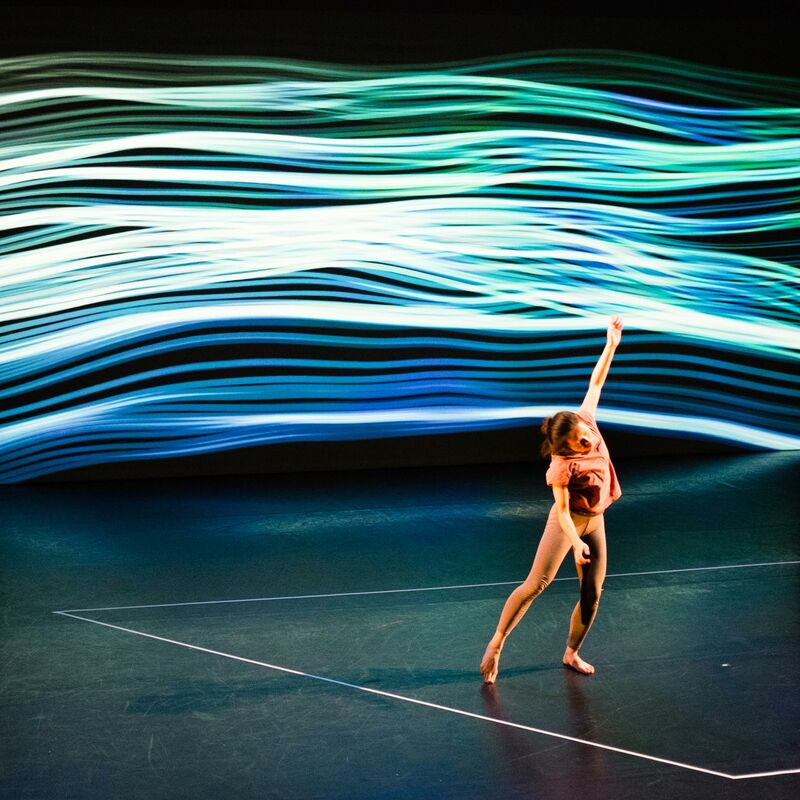 Jan performs as a dancer, musician, or interdisciplinary performer in productions that are usually immersive, interactive and focus on the audience/performer relationship. She also teaches and facilitates live events and educational spaces that bring people together from all backgrounds in a creative environment. Tadeo Sendon is an artist and producer involved in a wide range of cross disciplinary collaborations. 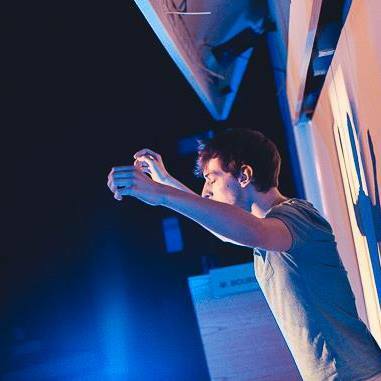 He is the co-ordinator of the Music Hackspace, a community for artists, innovators and entrepreneurs to share knowledge and aesthetics relating to music and audio. 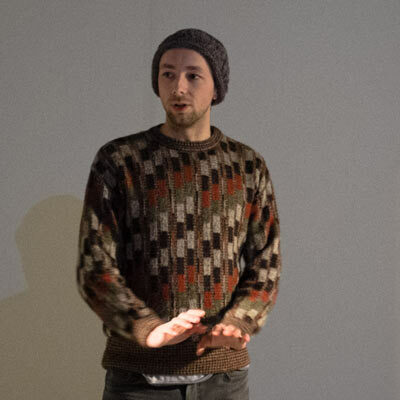 Tadeo has produced exhibitions and events for organisations including Victoria & Albert Museum, Barbican Centre, NIME 2014 Conference and TedXTeen. 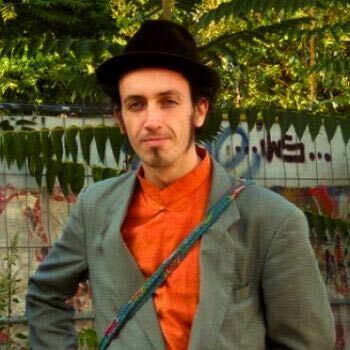 Tadeo is also a member of the art collective thickear as well as the Data and Ethics Working Group. Zac Gvirtzman is a composer, pianist, songwriter, saxophonist, accordionist, synth-player, clarinettist, part-time clown, teacher, writer, lofi producer, lover of street food. 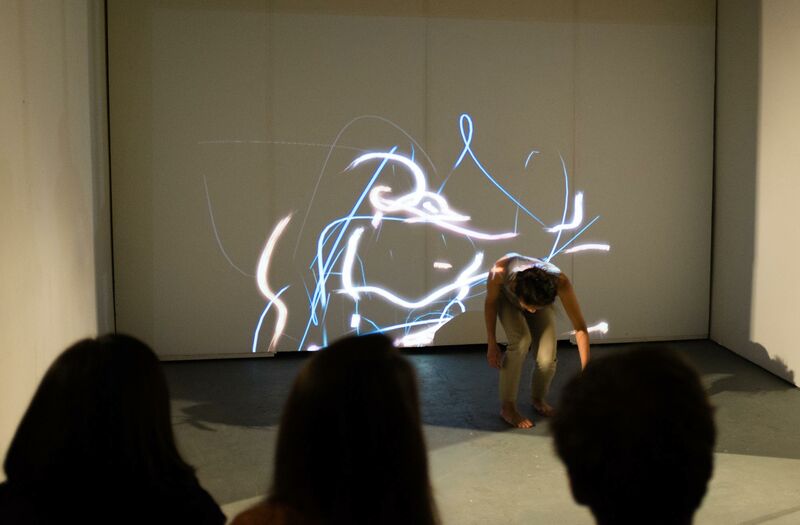 Marguerite Galizia is a London based dance artist, making work that incorporates interactive technology in performance. She has an MA in Choreography from London Contemporary Dance School (2007 – 2010). 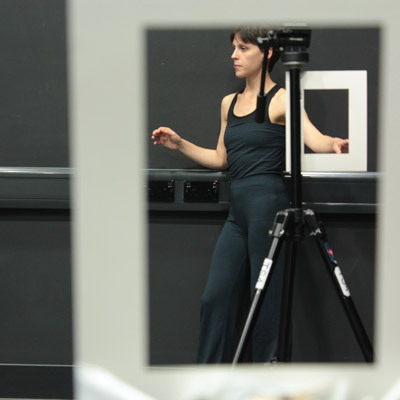 She was bursary artist at dancedigital (2010-2011), a ‘Moving Frames’ commissioned artist at live@LICA (2012), Associate Artist at dancedigital (2013-2014) and Chisenhale Refine artist (2014). 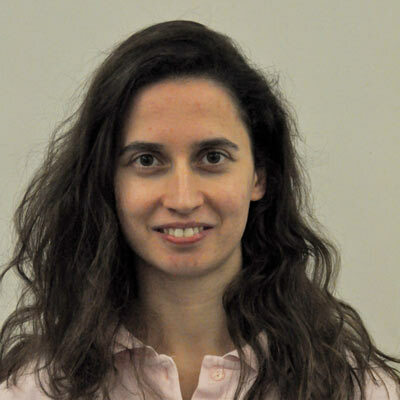 Evangelia Kolyra is a Greek born London-based choreographer and performer. Her work aims to offer audiences a kinaesthetically rich experience of the unexpected, humorous, and sometimes dark or sinister sides to the psychology of human experience, presented within highly detailed and physically demanding choreography. Evangelia's work has been featured in various platforms and festivals in Europe (England, Scotland, Greece, Italy, Sweden). Adam Kirkham is a professional dancer and choreographer, working and assisting in a broad range of productions both live and for the screen. Most recently he collaborated with Alex and Milton Mermikides in the AHRC funded production Bloodlines. Banner photograph by Chantal Guevara. 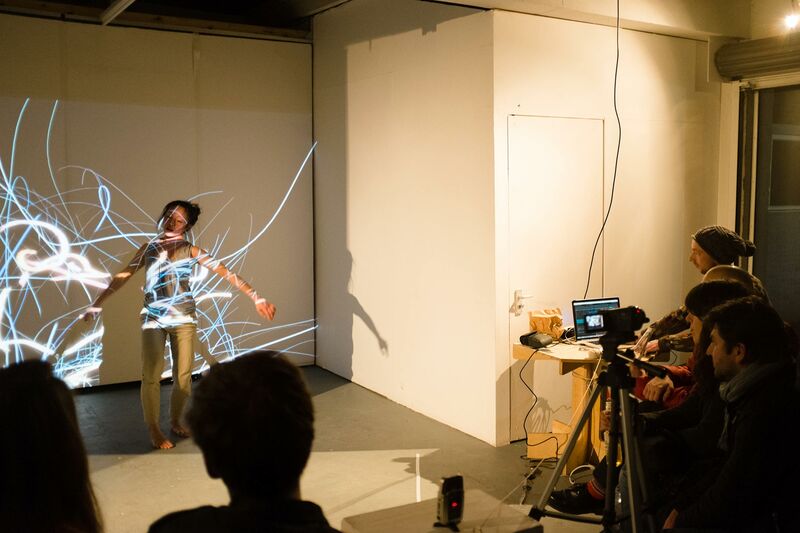 Created using public funding by the National Lottery through Arts Council England and with support from Syracusae Studios, Sound and Music, Queen Mary University London, Seeper and Music Hackspace. With thanks for additional support from Jenny Moy, Mafe Toledo, Chantal Guevara, Thelma Sharma, Katsura Isobe, Natasha Swingler, Ali Nakipoglu, Benkee Chang and Erica Toogood. If you're interested in having This Floating World performed at your event, or just want to get in touch, then please drop either Tim or Jan an email. Sign up to Tim and Jan's mailing lists to receive an occasional email about work they creates in the future, including future performances of This Floating World. Software tools developed for This Floating World have been released as the open source project This Floating Tracker. 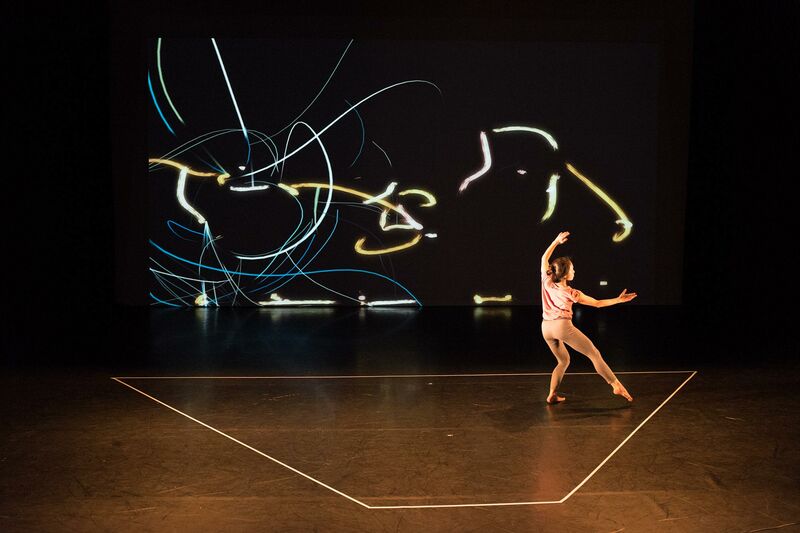 This includes the algorithms developed to analyse the dancer's movement in the piece from the 3D camera's depth stream. It depends on the Cinder framework and Kinect v2 SDK.